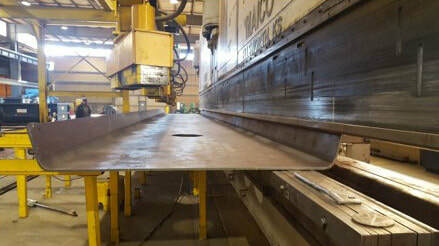 Maico Industries manufactures plate girders and bridge tub girders. 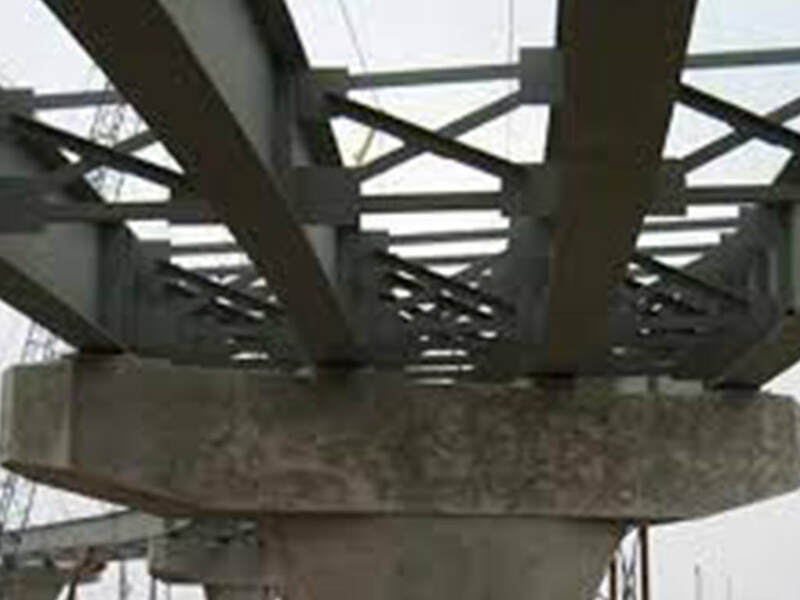 Steel components and structural steel can expedite the construction time of short bridges. 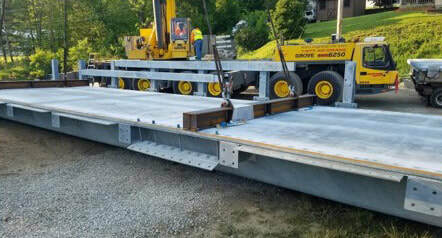 This technology is great for counties, townships and individuals who require a bridge solution. The Short Span Steel Bridge Alliance is a group comprised of manufacturers, fabricators and representatives of related government organizations and associations who are stake holders in short span steel bridges. The main focus of the group is to increase awareness of the unique benefits, cost-competitiveness and safety facts involved with the use of short span steel bridges in spans used in installations up to 140 feet. 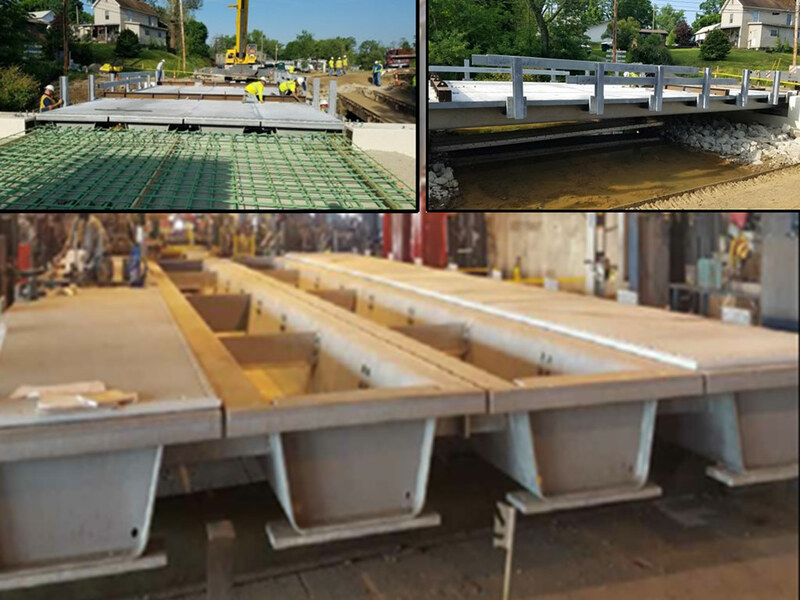 The Short Span Steel Bridge Alliance presents short span steel bridges that can be built quickly, using local crews and often can be designed with prefabricated elements which provide a simpler installation and cost savings. See the case study from Muskingum County in Ohio.